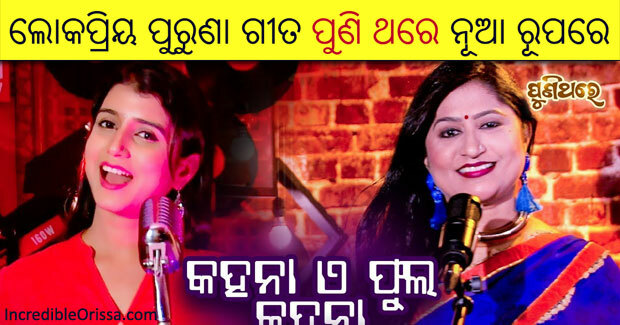 Puni Thare youtube channel recreated classic Odia song ‘Kahana E Phula Kahana’ in the voices of Diptirekha Padhi and Namita Agrawal. 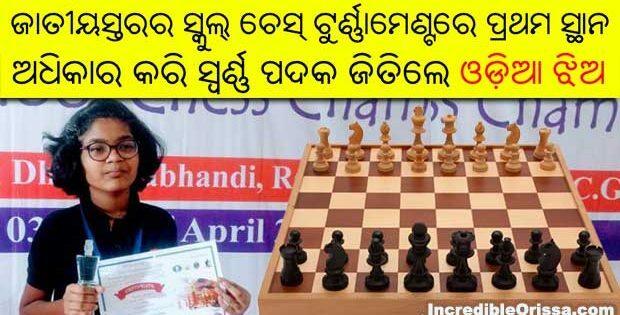 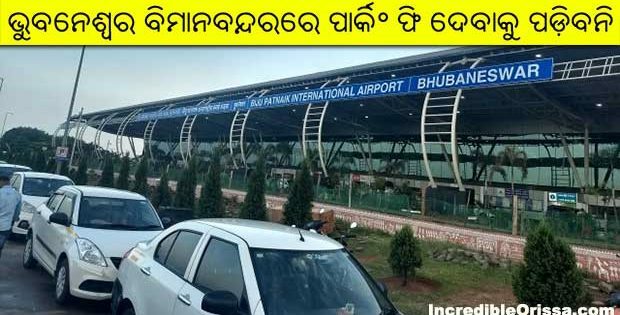 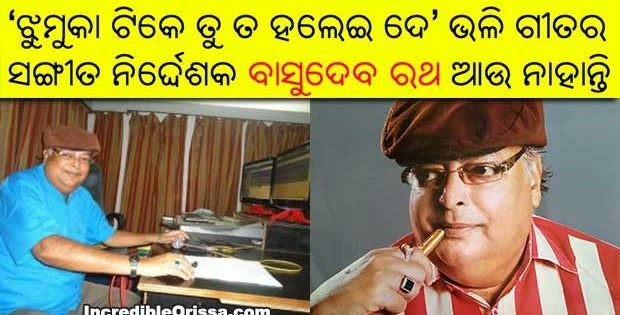 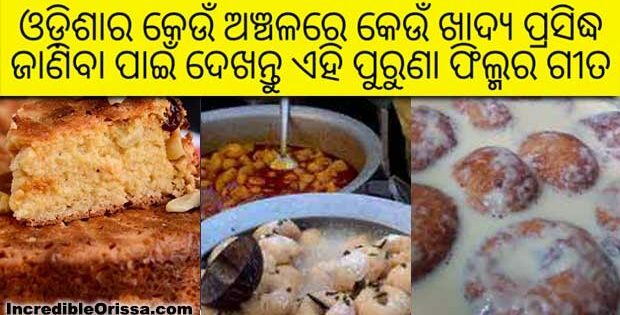 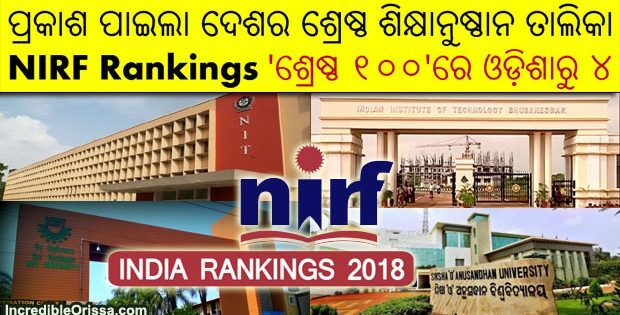 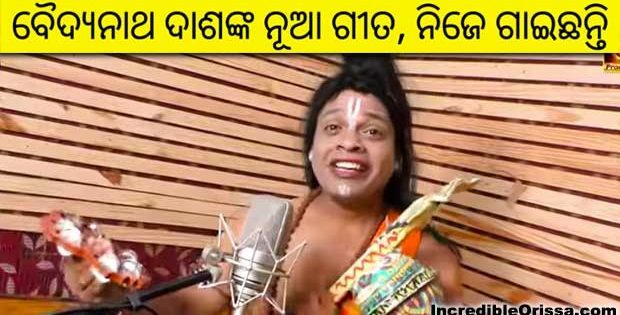 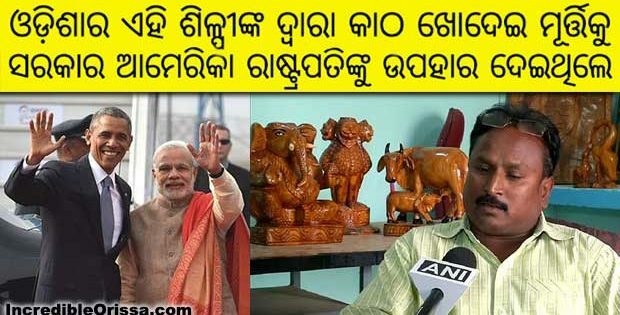 Many Odia YouTube channels are recreating old songs now-a-days. 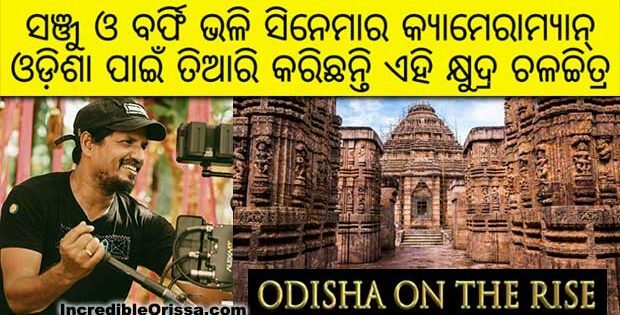 The song ‘Kahana E Phula Kahana’ is a beautiful recreated Odia song, sung by Diptirekha Padhi and Namita Agrawal, music composed by Saroj Patnaik and lyrics written by Nizam. 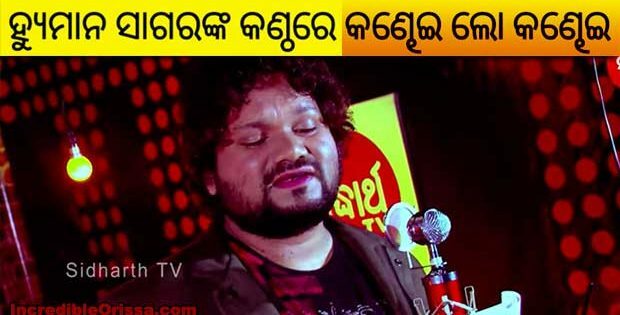 Watch Kahana E Phula Kahana song studio version here.